Our daughter, Bea, likes to find any excuse to have a party at our house. And last weekend, she insisted on celebrating our cat's 3rd birthday. So, what do you make for a fat, calico cat named Cake? 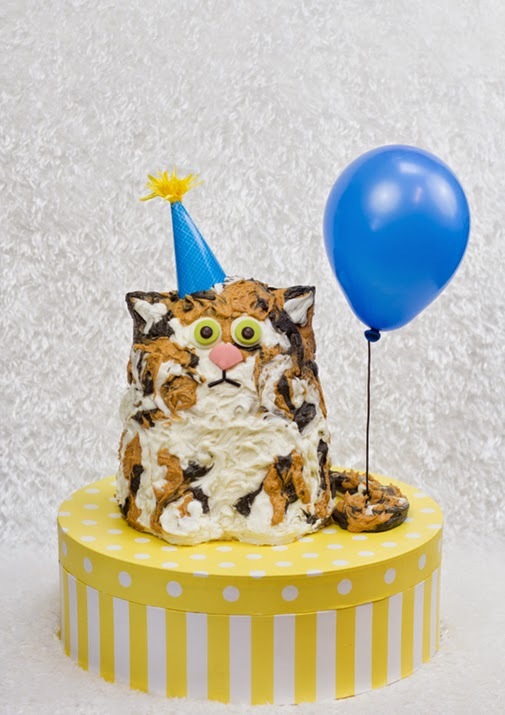 A fat, calico cat cake, of course. 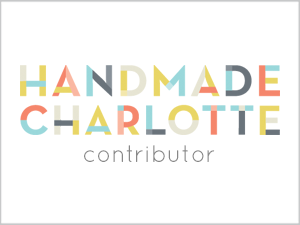 Check out my easy, step-by-step instructions for a fun cat cake on Handmade Charlotte. Ironically enough, our feline friend is deathly afraid of balloons. So when I tried to snap a photo of Cake with her cake, she leaped off the table faster than you can say "MEOW!"